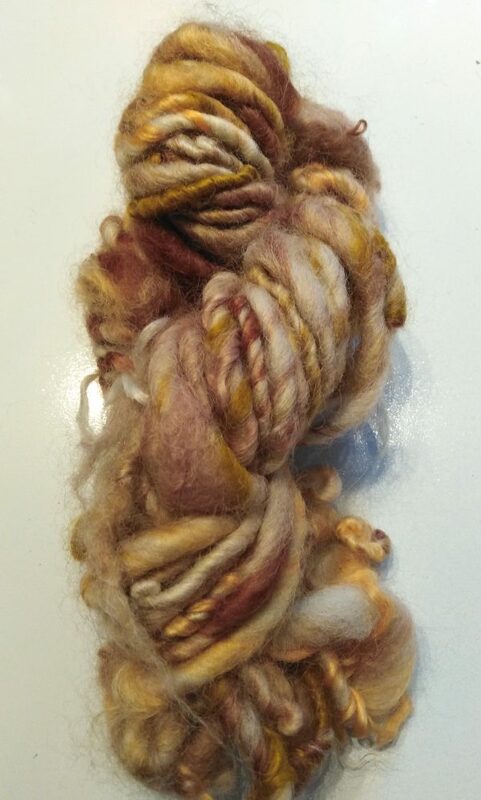 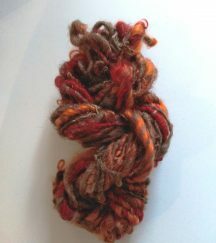 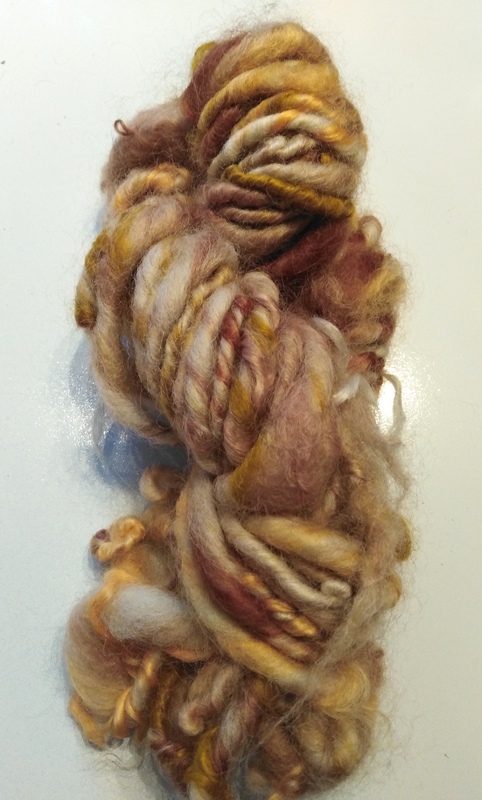 This hand dyed, hand spun chunky yarn looks like its name-nutmeg and cinnamon. 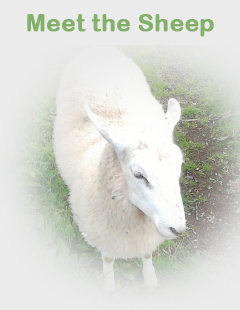 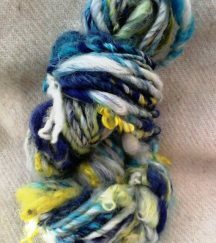 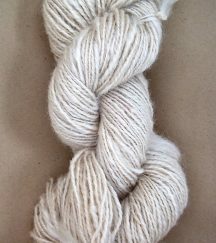 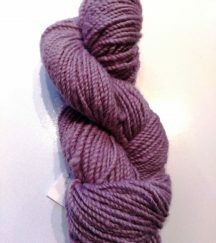 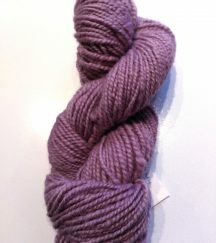 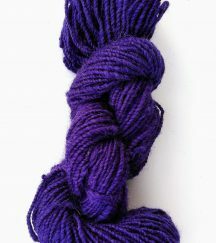 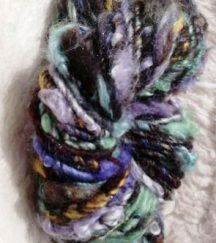 Spun from my own Wensleydale sheep fleece and locally sourced Irish Romney wool, each skein is unique. 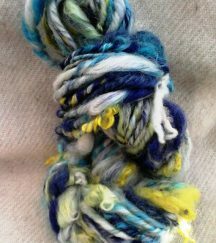 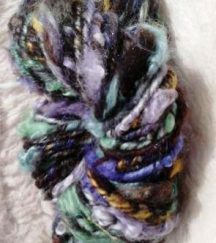 There are approximately 45 yards in each skein. 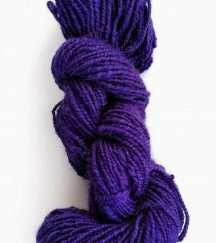 Best used for accents in your knitting and crochet projects.